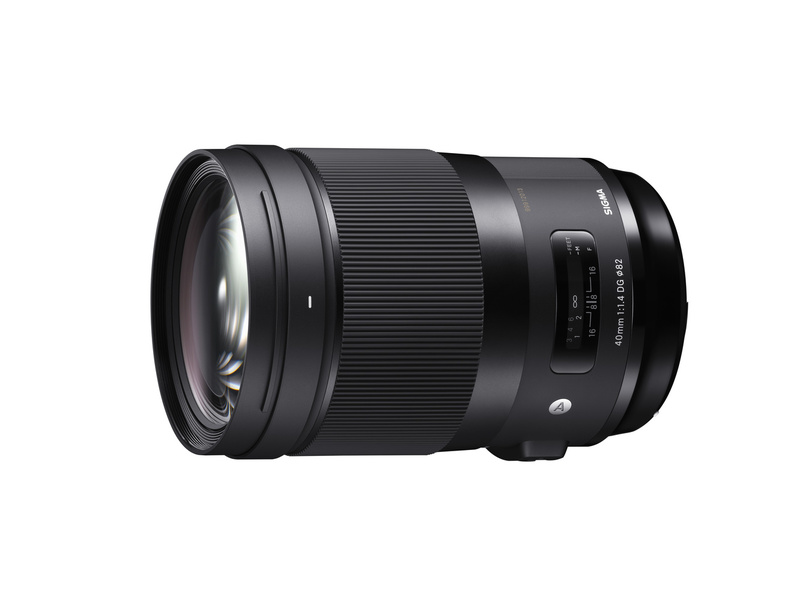 Sigma has done it again, announcing several more new and exciting lenses for a variety of brands and mounts. News and announcements have just started to come in from Photokina and not to be outdone by its competitors, Sigma has just shown off five new lenses on the show floor in Cologne, Germany. One for Sony E-mount APS-C, and Micro Four Thirds mirrorless as well as four full frame lenses that will be available for Canon, Nikon, Sigma, and Sony. In addition to these five lenses, Sigma has announced in partnership with Leica and Panasonic for the 'L-Mount Alliance'; a new collaboration allowing Sigma and Panasonic to make both cameras and lenses using the L-Mount standard developed by Leica. This is a pretty big move that could lead to some interesting changes in the industry. Sigma has done an amazing job reinventing itself and becoming a leader within the lens marketplace. Producing high quality lens after lens while maintaining affordable pricing, largely under the guidance of CEO Kazuto Yamaki. Sigma will be positioned perfectly to fill the much-needed lens gap for future cameras released by Leica and Panasonic, the first of which are two new full-frame cameras just announced by Panasonic. For the five new lenses, each one seems more interesting than the last. Filling in some of the needed gaps in their already popular lineup. The two I'm most interested in seeing are the 60-600mm f4.5-6.3 DG and 70-200mm f2.8 DG as I often shoot sports. 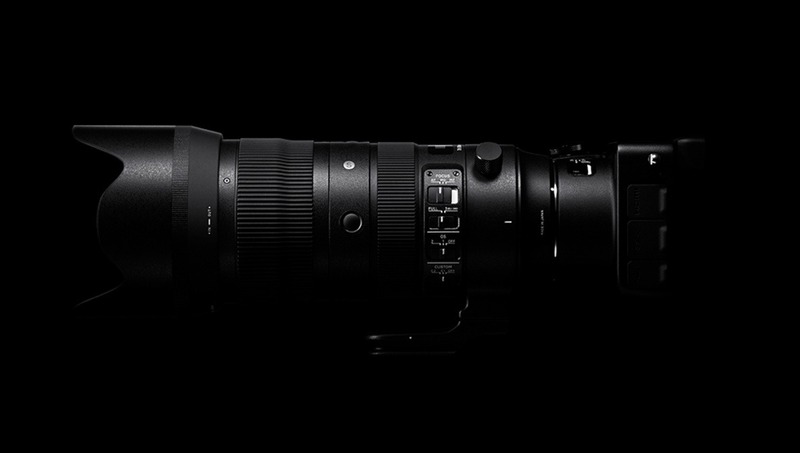 The full frame 70-200mm f2.8 carrying the Sports designation is sure to get a lot of attention with more than just the action and event photographers. Replacing the very outdated existing 70-200mm this new one is sure to bring a new level of clarity and professional performance at a price range that might be easier to swallow for a lot of photographers. My 70-200 is by far my most used lens and one I couldn't live without because of its versatility. I will be watching in anticipation for just how well this new lens will hold up to its competitors. This will be available for Canon, Nikon, and Sigma Mounts. 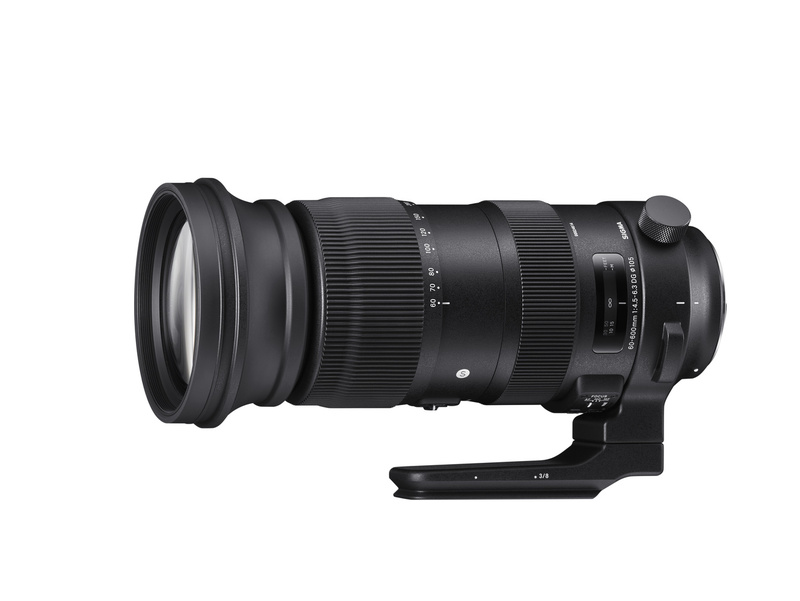 Another new lens under the Sports designation is the 60-600mm f4.5-6.3 telezoom for full frame cameras. 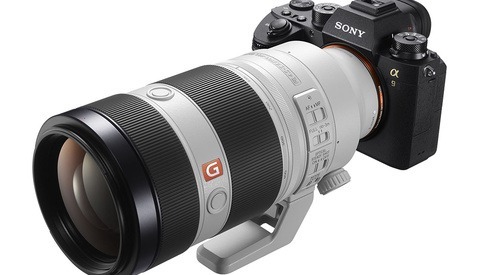 This lens boasts an impressive 10x optical zoom with 25 elements in 19 groups. Also allowing for a 1:3.3 magnification ratio when limited to a 200mm focal length for some added versatility. I currently own the Sigma 150-600 Sports lens and couldn't be happier with its performance compared to other lenses on the market. I put it through its paces at the 2016 Rio Olympics and it never let me down in both performance and overall ruggedness. The Sports designation comes with the features and protections you expect of a professional lens meant to be used in extreme conditions and I expect this will live up to it. This will be available for Canon, Nikon, and Sigma Mounts. 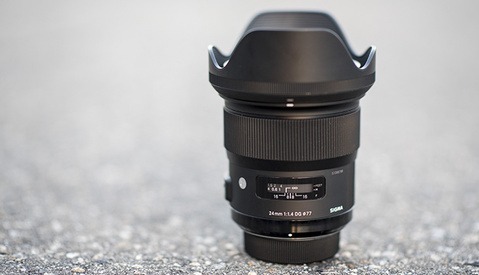 This fast wide-angle lens fits right in with Sigma's 35mm f1.4 and 24mm f1.4 lenses expanding the flexibility for those who might want something slightly wider but not as wide. Like the above-mentioned Art lenses, I expect similar quality in its design and performance. This might also be a decent lens for some photographers looking to try their hand at astrophotography, but not ready to commit to a super wide-angle lens. It will be interesting to see how this lens performs in this regard. This will be available for Canon, Nikon, Sigma, and Sony Mounts. 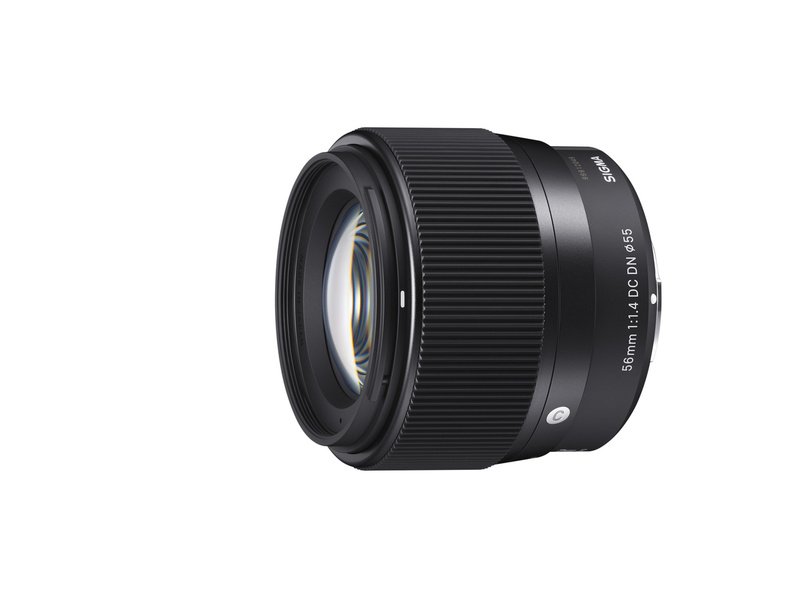 Lastly, the 56mm f1.4 is the newest addition to Sigma's Micro Four Thirds and Sony E-mount lineup. 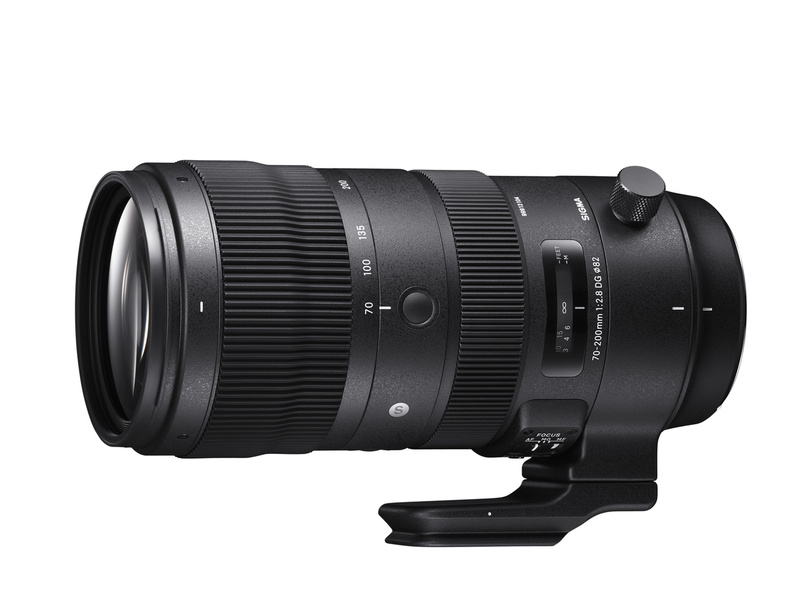 It has an 85mm equivalent when paired with an APS-C body and an impressive 112mm when used with Micro Four Thirds. Expect to see more details get released over the next few days and hopefully price and release dates. 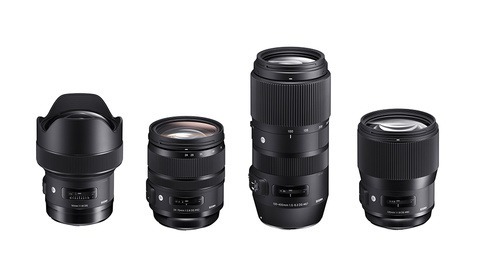 Which lens are you looking forward to most? Was there something you were hoping for that didn't get announced? When you refer to canon and Nikon mounts does that include all ef/r/z/f mounts? As of the current announcements, it includes Canon EF and Nikon F mounts. 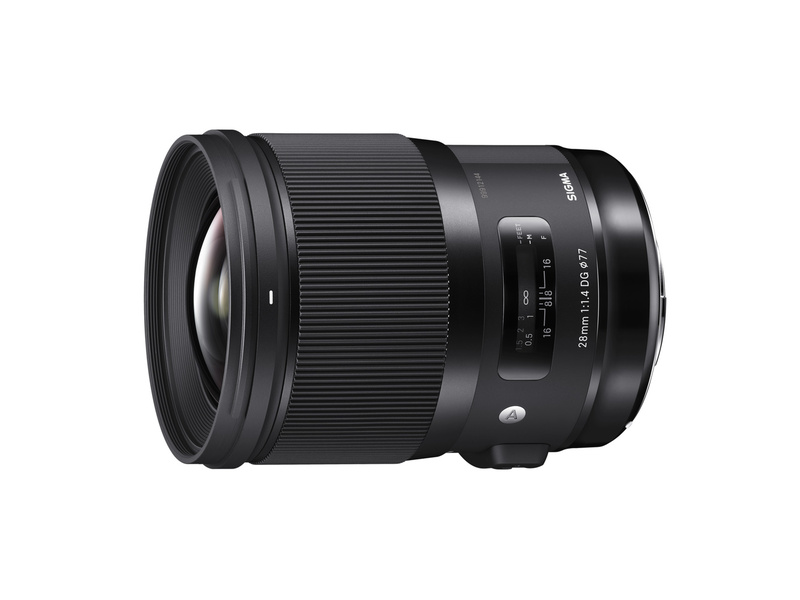 Nice new lenses, Sigma now part of the L-Mount Alliance - None of the new lenses available in L mount. Hmm. Another announcement coming soon, or a massive fail? Well, lenses take a long time to develop so these lenses have been in development and are just being released. 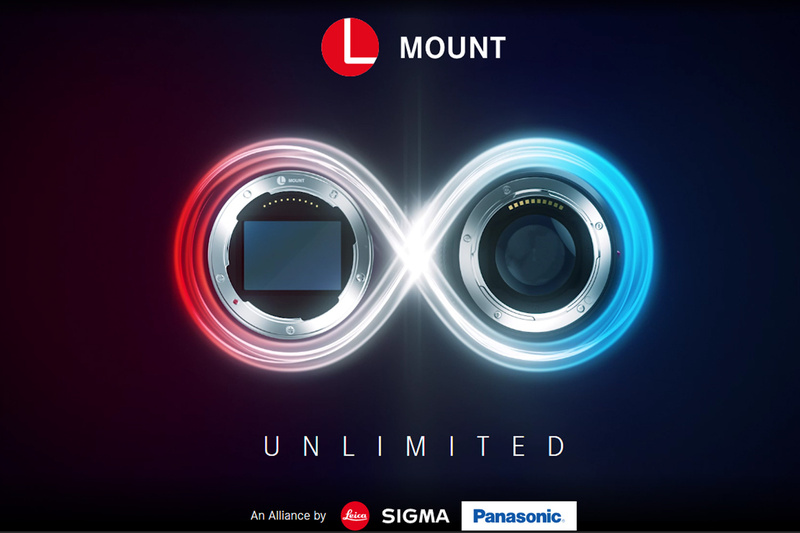 Sigma's partnership with Leica and Panasonic into the L-Mount Alliance has just been announced so it will take time before they start making compatible products. You probably won't see Sigma L-Mount products till sometime next year. Definitely looking forward to that 56mm 1.4. That Sigma trio is Sony APSC saving grace! I'm thinking they might be able to convert the 70-200 Canon mount to Sony E mount like the others. Anyone know when the 70-200 is going to be ready for pre-order? One post I ran across mentioned the 16th of November as the pre-order date with the lens being delivered in December. B&H doesn't have a price on it...neither does Adorama.